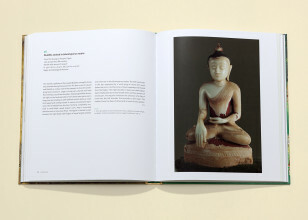 To accompany Asia Society’s unprecedented exhibition, Buddhist Art of Myanmar catalogs some of the country’s most sublime artworks, many of which have never left the country before now. 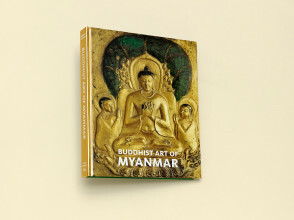 We photographed the objects in Myanmar, primarily in museums and monasteries, just before to their journey to New York for the exhibition. 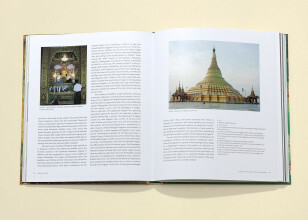 Essays by Sylvia Fraser-Lu, Donald M. Stadtner, Adriana Proser, Heidi Tan, and scholars from around the world synthesize the history of Myanmar from the ancient through colonial periods and discuss the critical links between religion, geography, governance, historiography, and artistic production. 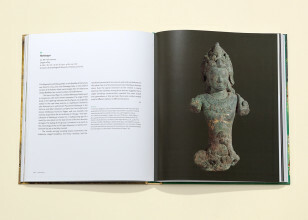 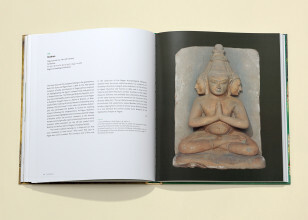 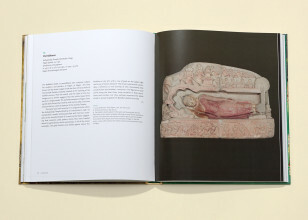 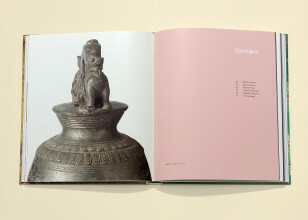 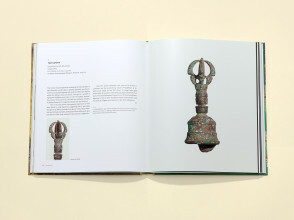 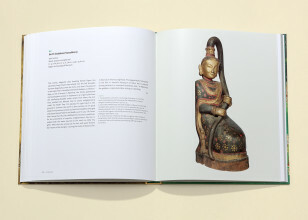 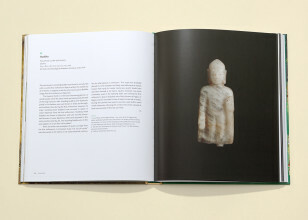 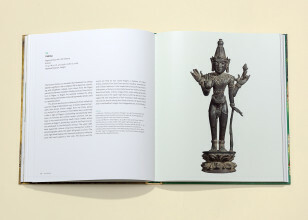 The authors examine the multiplicity of styles and techniques throughout the country, the ways Buddhist narratives have been conveyed through works of art, and the context in which the diverse objects were used. 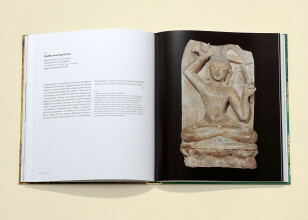 Certain to be the essential resource on the subject, Buddhist Art of Myanmar illuminates two millennia of rarely seen masterpieces.